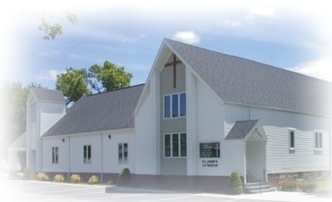 Click On Flocknote button & sign-up for St. John's Message Service. We believe in the One True God. We believe in and we worship the Trinity - the Father, the Son, and the Holy Spirit. We believe that God works in His Church through the Means of Grace. We invite all to come and worship with us to hear the good news of Jesus Christ and how he died so that we may live. If you are unable to come and worship with us in person, please enjoy our website and use all the material available to further your growth in Christ. Personal hearing assistance devices are available for anyone who has difficulty hearing the service. If you would like to use one during the service please just ask an usher. St. John's provides a way for our shut-ins to worship with the congregation on Sunday morning. 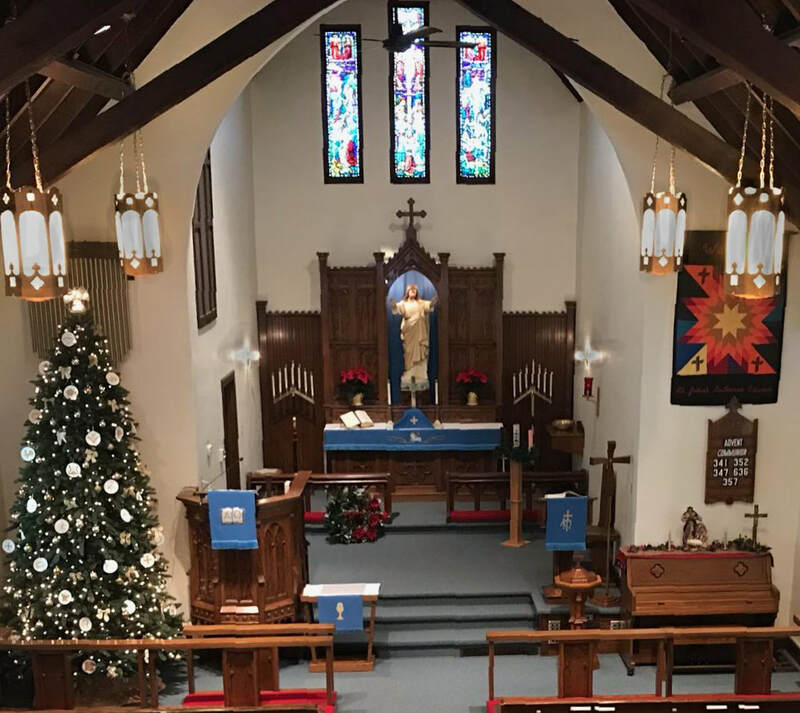 By dialing an unlisted number, home phones are connected to the Church's sound system and the service can be heard via the phone. If you would like more information on this please contact the Church Office for assistance.